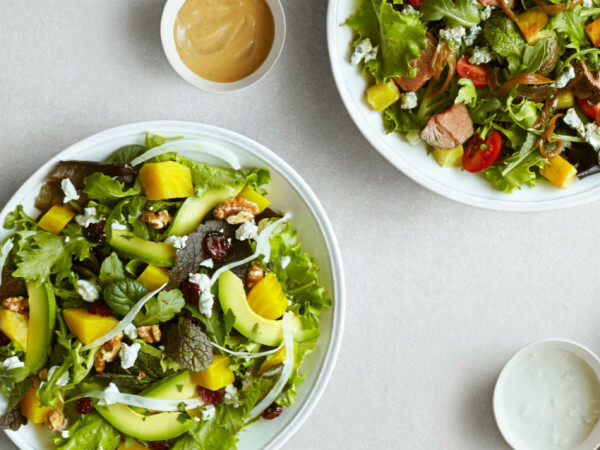 Has all that motivation to get healthy in 2017 already waned? Then let us introduce your new saviors. We found the most upbeat and inspiring fitness instructors (who also have the best dance moves) to get you surpassing those health goals. The studio is set up in four stations for this 30- or 60-minute class: one each for core, upper body, and lower body, and the last station is always on a rowing machine. Yancy keeps his classes cheery and light, even at 6am. You compete against the clock, rotating stations every two minutes or so. If you can’t get enough of Yancy’s bad jokes and karaoke, catch him at Fortis MMA, Burn Dallas Gym, Brook Hollow Golf Club, or in a personal training session. 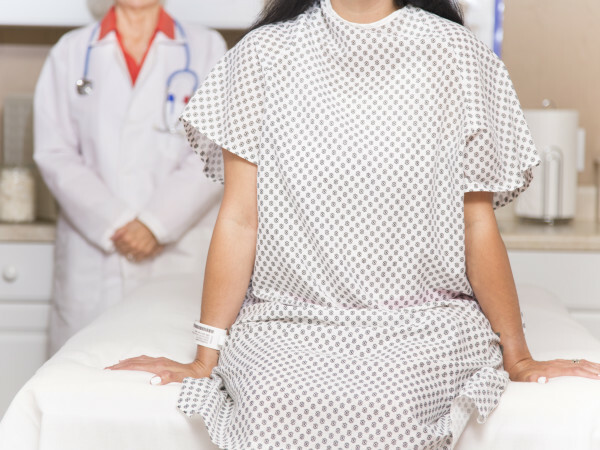 Bonus: It's only $25 for your first week of classes at Crowbar Cardio. Since founding Grit in 2015, Brit Rettig has opened two locations: Design District and East Dallas. Because Grit’s HIIT sessions last only 30 minutes, they’re a good option for those who have trouble mustering up the energy (or carving out the time for) for longer workouts. Attendees typically run through five groups of high-intensity exercises, such as jumping jacks or Russian twists, lasting about 20 seconds each. Rettig also teaches cycling, resistance, and cardio classes, if HIIT isn’t your style. Several other class formats range from choreographed kickboxing called Turbo Kick (take Annabel Williams’ class) to Flexin’ Flow Yoga. New members can get their first week of Grit classes for $10. 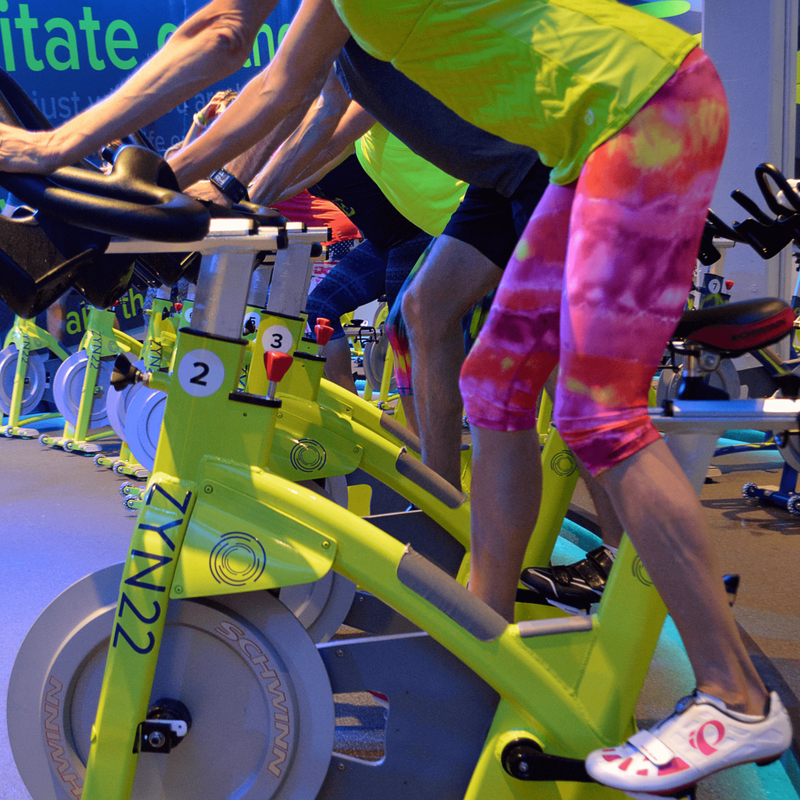 Since opening on Park Lane in 2015, Zyn22 has had sweat addicts cycling to the beat of the music in The Dome. All Zyn’s instructors keep you moving, but Denis adds in some crazy bike moves such as body rolls (which is exactly what it sounds like) and peppers his classes with words of wisdom, leaving you laughing and feeling inspired by the end of the 45-minute class. Now Zyn’s Uptown location also offers Barre22 classes for those looking to tone as much as they sweat. New riders can take their first class at Zyn22 for free. 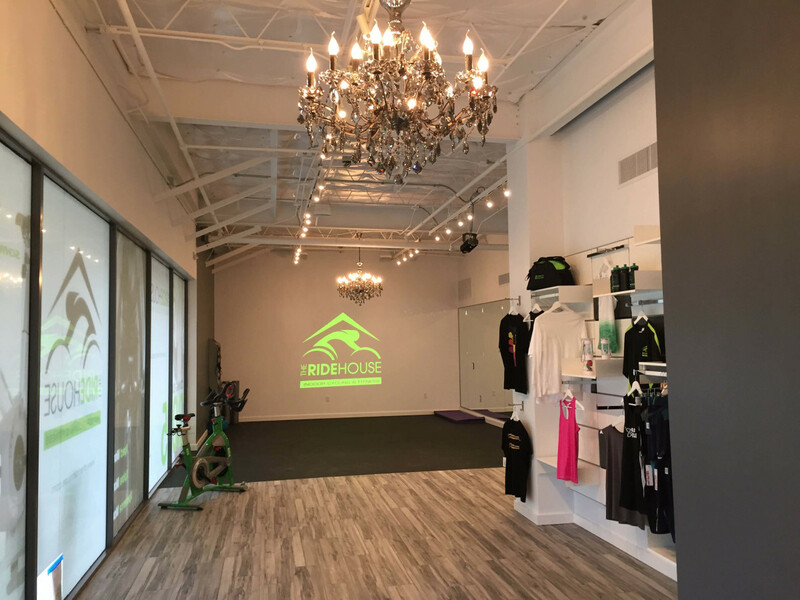 Each of Beyond’s three Dallas studios offers a different class format, but all use Pilates Hybrid Intense Training (PHIT). At the Henderson Avenue location, a curved manual treadmill allows runners to set their own speed. You’ll run (literally) though a couple cardio sets on the treadmill and a couple strength sets on the floor to burn 500 calories in 50 minutes (aka about 12 Thin Mint Girl Scout cookies, if you’re counting). Price guides you through walking, running, squatting, lifting, and lunging all while cracking jokes and keeping a smile. Beyond’s Preston Hollow and Lovers Lane studios use reformers and miniature trampolines in place of treadmills. New clients can get their first two classes at Beyond for $25. 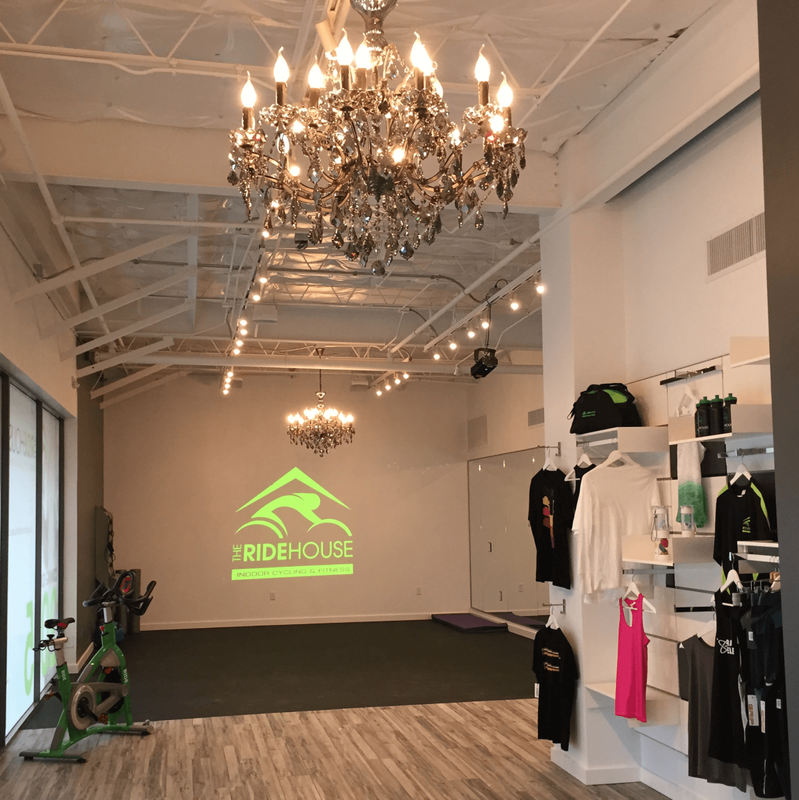 This spin studio on Lovers Lane offers a variety of cycling and mat classes. The 45-minute House Ride centers on low-intensity cardio moves, and there are fun themes such as Beyonce versus Rihanna or Broadway. Pursley dances on and off the bike and blasts house music, making you feel like you’re in a club rather than a stuffy gym. Pursley also teaches other formats, including a 60-minute total body class and a 30-minute express ride. New riders get two free rides when they make an account on The Ride House’s website. 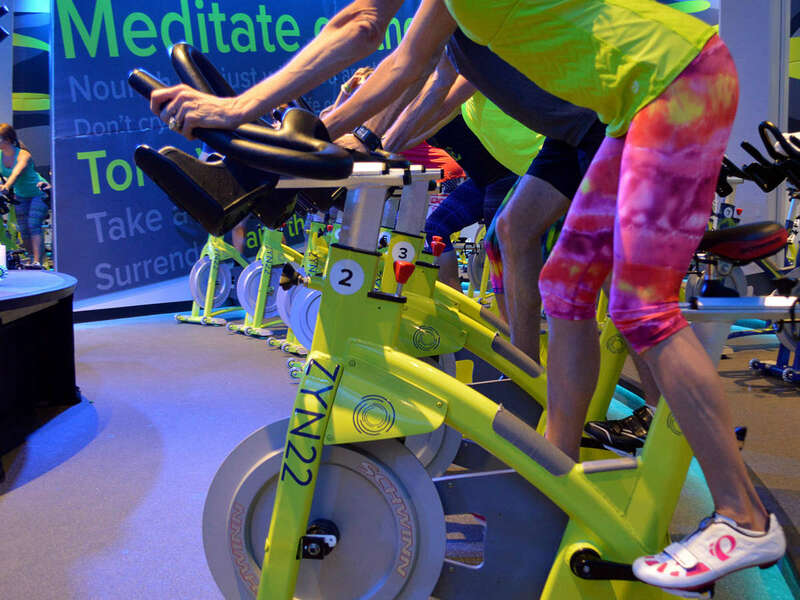 And if you love cycling, check out our guide of the best spin studios in Dallas.